Delacorte Press, February 10, 2015. Quin, Shinobu, and John are training for a future of hard fighting, quick decision making, and the honor of pursuing evil in order to uphold the righteous. Quin can’t wait to take her oath and begin her work as a seeker with John and Shinobu at her sides. But what these teens are training for is not at all what they get. What happens that first night will cause Quin, Shinobu, and John to question everything they thought they knew, including the loyalty of everyone they thought they loved. 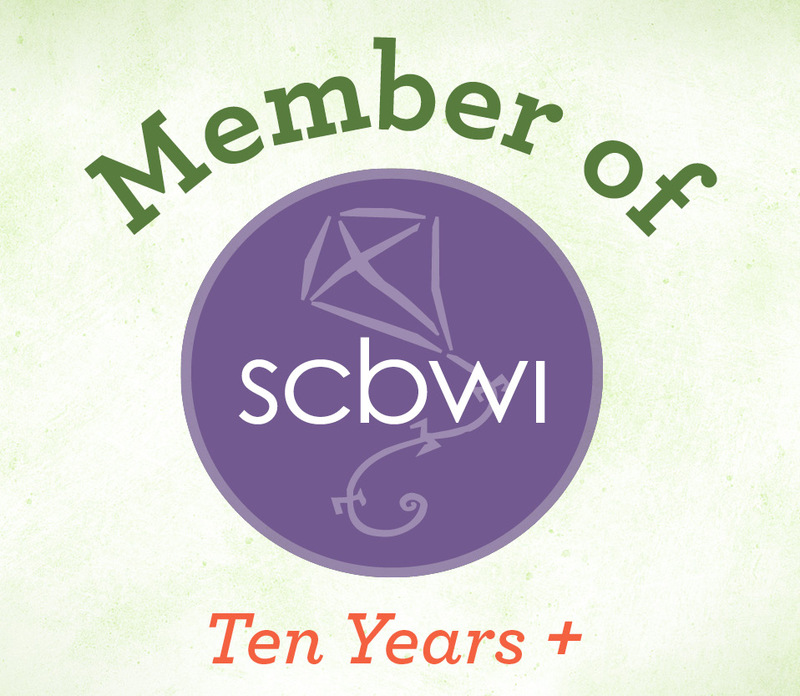 This is a fantasy/sci-fi adventure that takes place in the future in Scotland, London, and Hong Kong. The weapons are cool: swords that can morph into the size and shape you need them to be, thrown knives, bows and arrows. The teenaged characters are fit and fast and impressive. They’ve already been training for years to be fighters, and their reaction time and muscle memory show it. They’re good kids caught in a bad and very complex situation. How they deal with that situation and each other is the subject of the story. Though the idea of this story is engaging, I wasn’t really drawn in to until about halfway through the book. I understood the myriad emotional trials the characters faced, but I didn’t find an emotional connection. The premise, however, left me curious enough about what would happen that I kept reading. I found myself more engaged–though never emotionally engaged–during the second half of the book. This book may appeal to readers who enjoy fantasy, science fiction, and hand-to-hand combat. Stronger readers may be more likely to stick with the story. This is a first in a new series. I’d be inclined to try the next to see where the story goes. 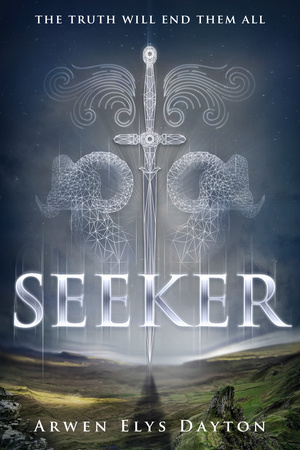 I read an advance reader copy of Seeker courtesy of Delacorte Press and NetGalley.